Discovery Digital Networks (DDN) is leveling up its portfolio of brands with a new gaming-centric hub. 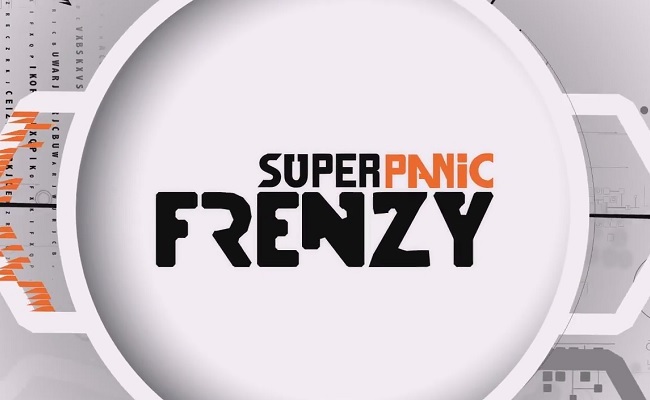 The network has officially created the subsidiary network Super Panic Frenzy, led by DeFranco Networks’ Philip DeFranco, SourceFedNERD’s Reina Scully, and DDN producer and host Steven Suptic. Super Panic Frenzy will feature daily “let’s play”-style videos, live streams, gaming news, animations, and more. The gaming network will integrate the DeFranco Games Twitch channel (with more than 240,000 subscribers), as well as the SourceFedNERD YouTube channel (with more than 750,000 subscribers). DeFranco, Scully, and Suptic (who joined DDN just last month) will be joined by special guests every week, and community members will be able to play live games with the Super Panic Frenzy team and guests. To celebrate its launch, Super Panic Frenzy is hosting a contest based around its subscriber count. The network’s team will give away custom t-shirts from DDN’s For Human Peoples merchandise company, as well as a custom Xbox One signed by the team, once the Super Panic Frenzy YouTube channel hits 100,000 and 250,000 subscribers, respectively. And if the channel manages to pull in 500,000 subscribers by March 23, 2015, Suptic will either shave Scully’s head or wax SourceFed host Steve Zaragoza’s entire body. Los Angeles Head of Discovery Digital Networks Jeremy Azevedo said in a release how his network is catering to an audience that is well served by a gaming vertical. “If there’s one thing we know about this community, it’s that they were practically born with a game controller in their hands. They love gaming as much as we do, if not more,” he explained. “DeFranco Games is already among the most popular broadcasters on Twitch, ranking as a top 100 channel, and we couldn’t be more excited to deliver more of what our audience is clamoring for with SUPER PANIC FRENZY – with an open invitation to our fans, present and future, to come play with us,” Azevedo added. Super Panic Frenzy joins a host of other brands within the Discovery Digital Networks family. 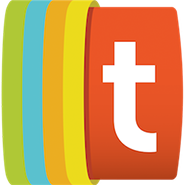 Discovery acquired Revision3 back in May 2012, and the two networks jointly launched the new educational network TestTube a year later. More recently, DDN debuted the Seeker network, aimed at thrill-seeking, adventure-loving audiences. You can subscribe to Super Panic Frenzy on the network’s titular YouTube channel and watch live gaming content via its official Twitch account. The network will debut content on March 23.